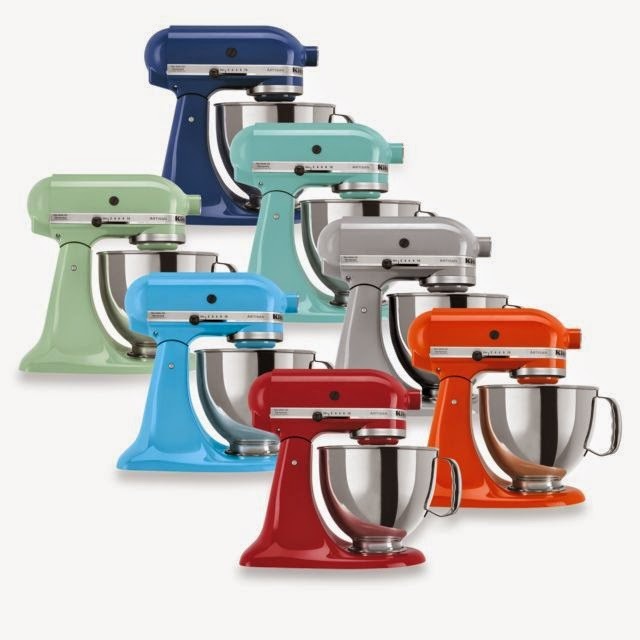 Opening orders for Kitchen Aid! Special group buy pricing, limited space for offer prices. Deadline: May 10, 2015 but early orders will guarantee yr spot and will be prioritised. Late orders might be bumped off due to space constraints so please order early!